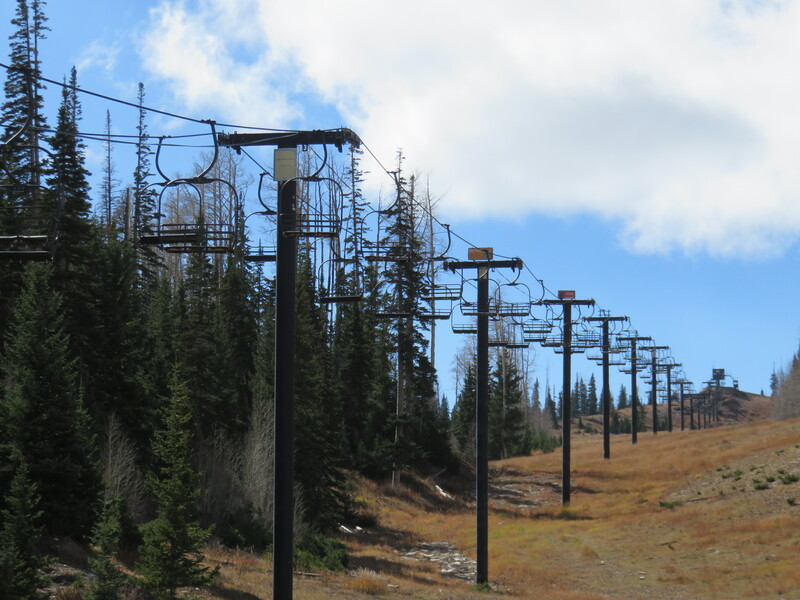 The two longest chairlifts at Brian Head Resort will both be detachable quads by next season. 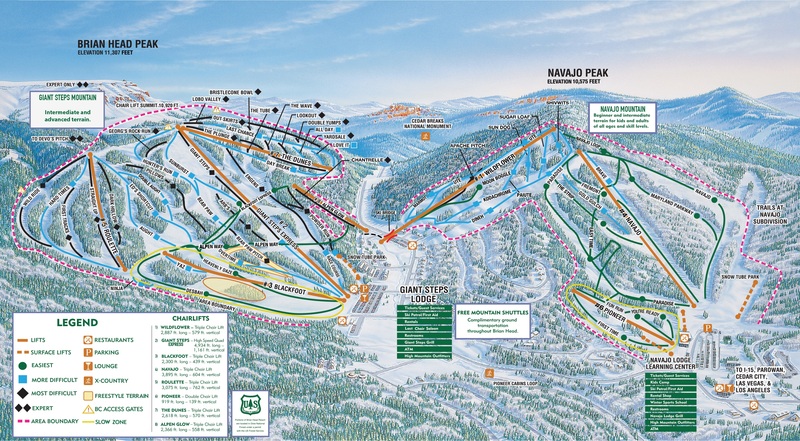 The Navajo triple chair will be retired this spring and replaced over the summer, enhancing beginner and family options at one of Utah’s highest elevation resorts. The move comes five years after the installation of Brian Head’s first detachable lift, the Giant Steps Express. Lift Engineering constructed the current Navajo lift in 1980 to service almost exclusively beginner terrain. The existing lift runs 3,900 feet and rises 620 vertical feet over nine minutes. Brian Head lift maintenance is selling components from it including towers, sheave assemblies, pneumatic emergency and service brakes, grips and chairs. The new lift will be built by Doppelmayr USA. Someone called this in a comment on this blog a while back… who was it? I’ll bet that doppelmayr is going to be the manufactuer considering BH last few installs were from them. I wonder if old Bud would be pleased. Brian Head confirmed for me this lift will be built by Doppelmayr. I was on the install crew for that lift. Back in the day when tower pipe was cheap and sheave assemblies were expensive!